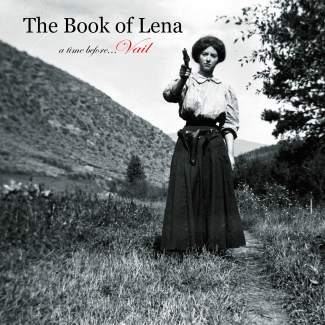 Vail Public Library will host âBook of Lenaâ co-authors Judi Elliott Kirby and Luke Grey for a discussion and signing coinciding with the âBook of Lenaâ art show. The âBook of Lenaâ is a book born from a box of old negatives, photos depicting life among the Elliott/Ruder clan during a time before Vail. The photos in âThe Book of Lenaâ range from 1908-1950s accompanied by facts and stories of the mountain people, stories that had been handed down through generations. Looking through the book, readers will recognize several identifiable locations throughout the valley. Judi Elliott Kirby is the granddaughter of Hank and Lena (Ruder) Elliott, prominent Gore Creek ranchers in the early 1900s. Kirby and Grey will introduce the book, images and stories. Kirbyâs canvases are on display from now through Feb. 15. Books will be available for purchase at the event.